This Artificial Ball Cactus 45cm with realistic foliage has no spikes or spines so it’s safe for the lower areas and wont spike anyone as they brush by it. 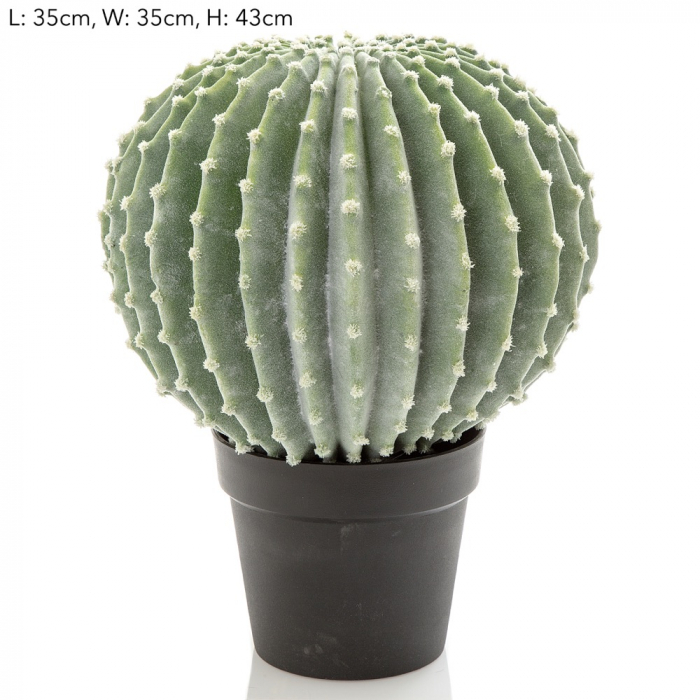 Check out this Artificial Ball Cactus 45cm with realistic foliage…wow..pretty impressive. Get your Artificial Ball Cactus 45cm with realistic foliage from Silk Trees and Plants now. 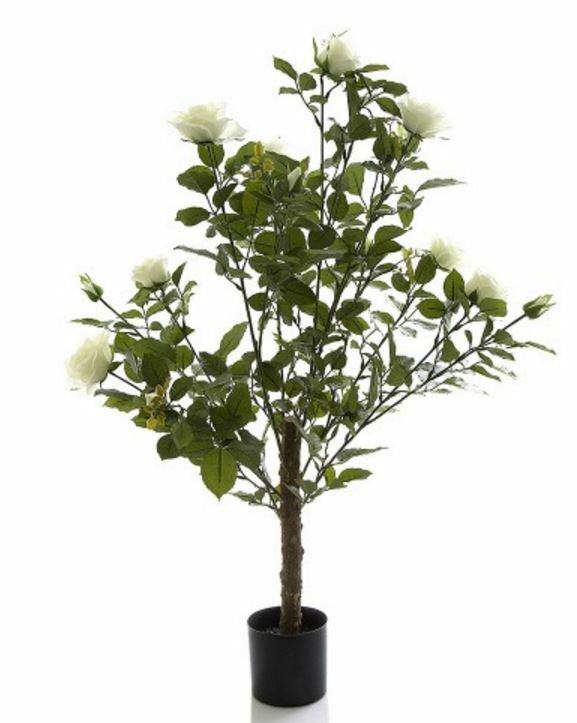 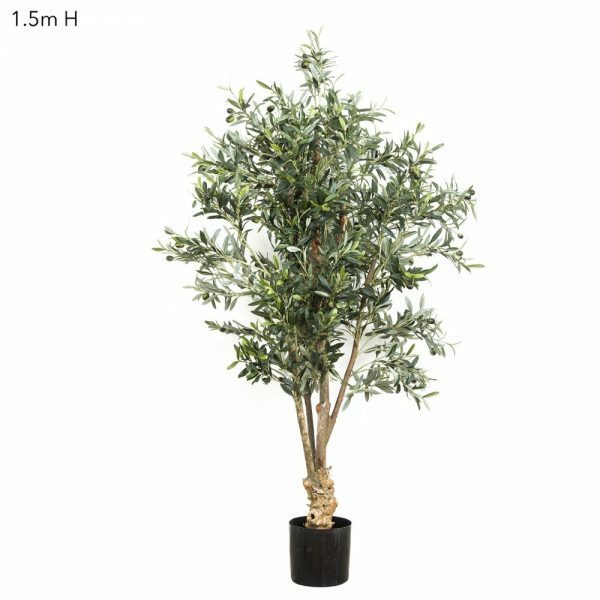 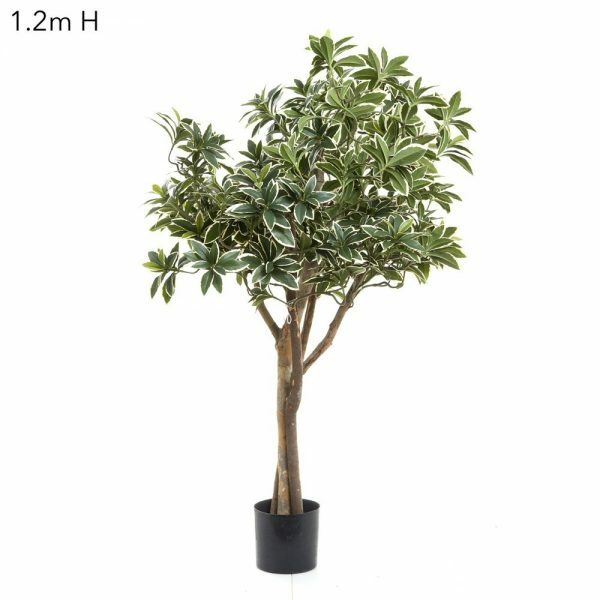 Artificial Variegated Top Tree 1.2mt on real timber stems with realistic foliage.